To use the existing building commissioning process to improve building operations, energy, and resource efficiency. 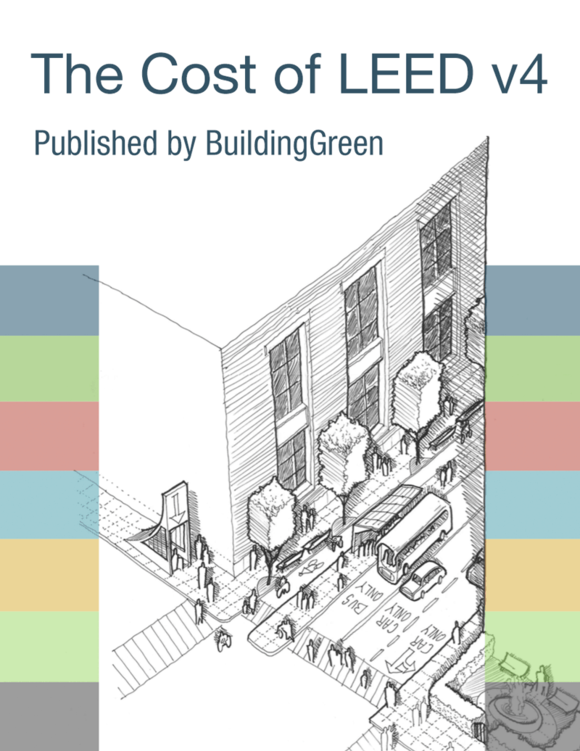 Meet the requirements of EA Credit Existing Building Commissioning—Analysis. Apply the requirements below to all direct energy-consuming or energy-producing systems, including lighting, process loads, HVAC&R, domestic water heating, and renewable energy. Implement no- or low-cost operational improvements and develop a five-year plan for equipment replacement and major modifications or upgrades based on the analysis phase. Confirm training of building operations staff so that they can efficiently operate all new or substantially altered building equipment or systems. Develop a formal tracking and verification program for all projects implemented as part of the existing building commissioning process. Include verification of effectiveness, documentation of the observed financial costs and benefits, and observed or estimated environmental and human health and comfort benefits. Update the operations and maintenance plan and the current facilities requirements to incorporate the newly implemented improvements. What constitutes a “low-cost” measure? What does the training for building personnel need to cover?